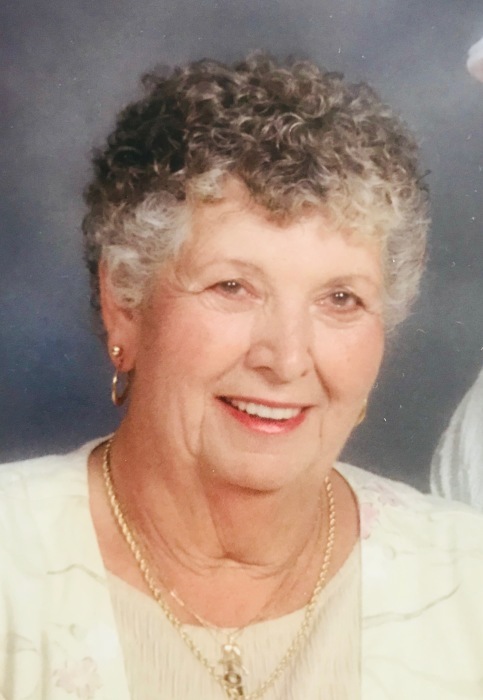 Age 82, of Jackson, formerly of Madison Heights, Warren and Florida, passed away at Henry Ford Allegiance Health on September 11, 2018, surrounded by her loving family. Dora is survived by her husband of 16 years, Tom Abbate; five children, James Lanoye (Mary), Darlene Lanoye (Dave), Judy (Chris) Pary, Roma “Bud” (Leslie) Miller and Mary Lou (Bob) Howard; step-son, Walter (Gay) Lanoye; sister-in-law, Vi Petri; 15 grandchildren; 24 great-grandchildren; many nieces, nephews and social network friends. She also leaves behind her much beloved “fur-babies”, Scooter and Angel. Dora was preceded in death by her son, Donald Lanoye Jr. and siblings, Max, Howard, Helen, Erma and Elsie. She retired as an office manager for TPA Insurance Services in Southfield. Dora proudly celebrated 39 years in AA and was a member of the Order of the Eastern Star. 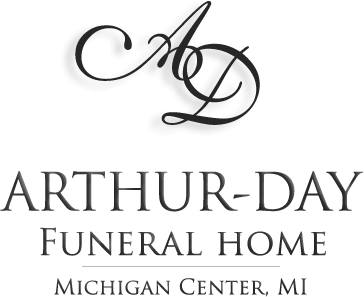 She enjoyed time spent with her grand and great-grandchildren as well as traveling, gardening, cards, Facebook games and social networking. 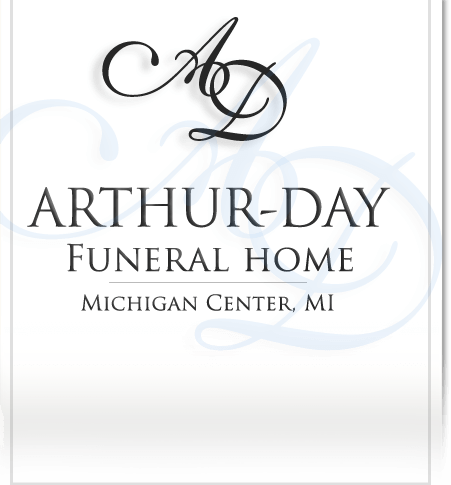 Cremation has taken place and a gathering to celebrate her life will be held at Dawn Farm, 6633 Stony Creek Road, Ypsilanti, MI 48197 on Sunday, September 23, 2018 from 2 to 5 pm; this will be a potluck and those attending are asked to bring food in disposable containers as extra food will be donated to Dawn Farm. For those who wish, contributions in Dora’s memory may be given to Dawn Farm Addiction Treatment Center (www.dawnfarm.org).